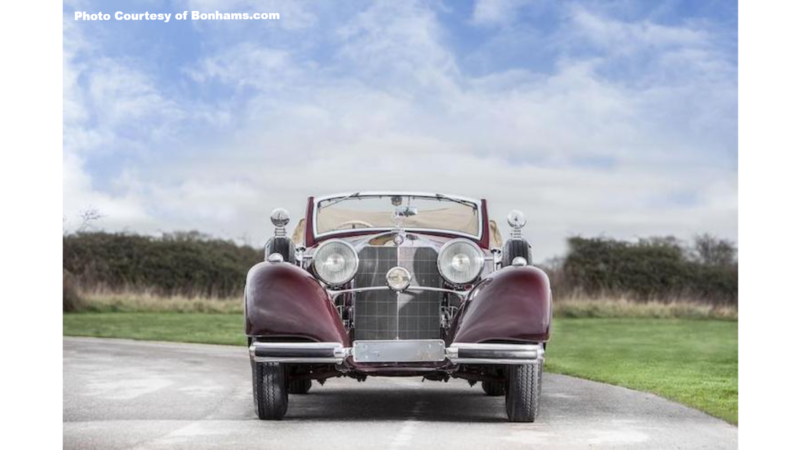 Slideshow: Former King of Jordan's Mercedes 540 K Cabriolet goes for £1.4 million at the Grand Palais Auction held by Bonhams. 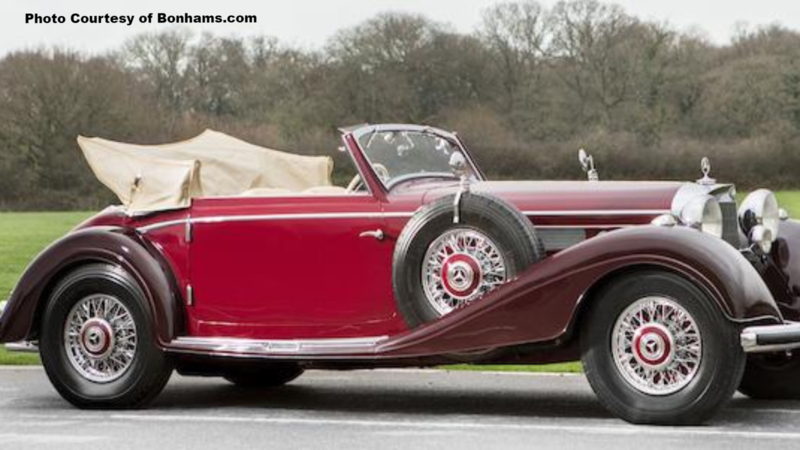 The Mercedes 540 K Cabriolet A was one of the best things that money could buy back in the 1930s. 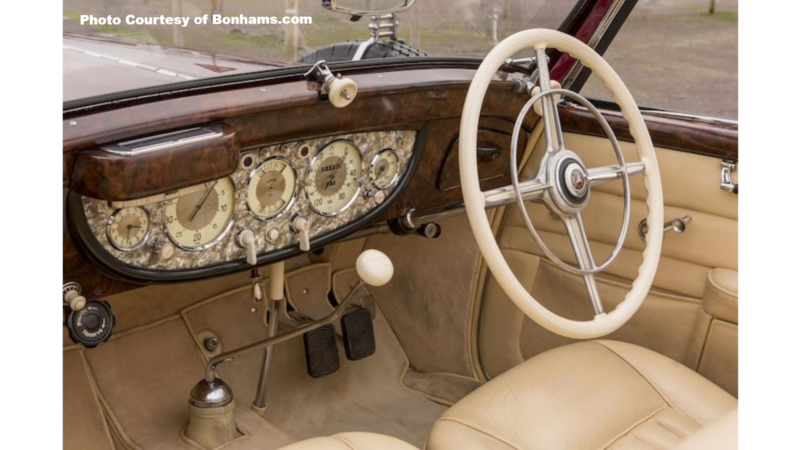 In a recent auction, Bonhams sold a truly majestic one built in 1939 for a whopping $1.7 million at the Grand Palais in Paris. Beyond living up to its reputation, this particular model was last owned by his Majesty King Hussein bin Talal, the former king of Jordan. The late King Hussein of Jordan has had the Mercedes-Benz 540 K carefully tacked away in his collection for the last 34 years. The car was gifted to him by the Belgian royal family and marks an age where royalties showcased their extravagant status and lifestyle through some of the most lavish automobiles. >>Join the conversation about this royal 540 K right here in MBWorld forum. His Majesty took the throne back in 1953 and reigned until 1999. While serving as king, he had an extensive collection of cars, because why wouldn't he? One of his favorite marques was Mercedes-Benz. Of those, he drove his 540 K quite extensively and even had it changed to right-hand drive in 1991. The color was also changed to include tones of red. In '87, it was showcased at the "Ten Important Motor Cars" event held at the Royal Albert Hall in London. The Mercedes-Benz 540 K joined its predecessor, the 500K, in being one of the best pre-war achievements that the world has ever seen. It was among the most noteworthy models produced by the Stuttgart-based Mercedes firm. Very few vehicles were as luxurious, exclusive, grand, and fast back in the 1930s. The 1939 model that belonged to King Hussein was among the last ones made with Cabriolet A coachwork by Sindelfingen. 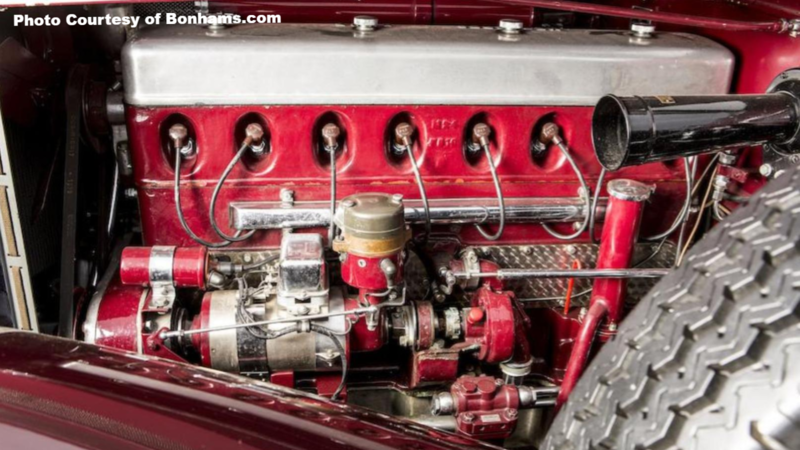 The 5.4-liter straight-8 engine that carried the car's K in its name earned the model some well-deserved engineering fame back in the day. The K stood for Kompressor, a performance secret kept by Mercedes. 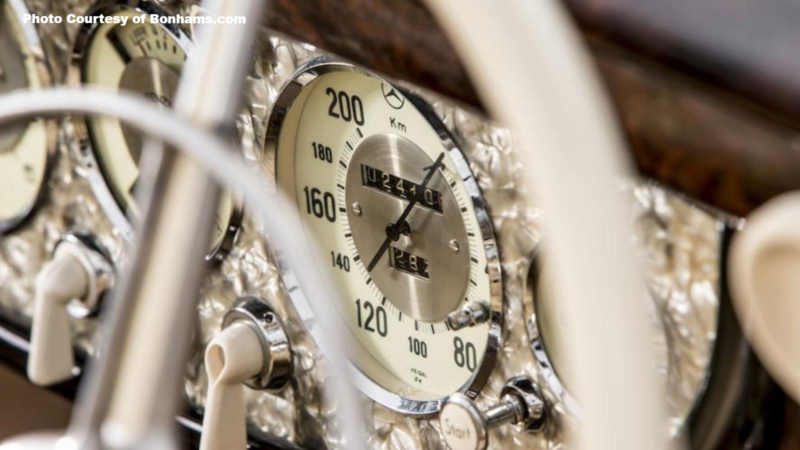 It was the first supercharged engine and was developed with the assistance of Ferdinand Porsche. The output was at 178 bhp and the car could get to a top speed of 110 mph when the supercharger was engaged. Very few cars could genuinely hit the 100 mph mark back then, making the 540 K an exclusive speedster. To get the full power out of the supercharger one had to press the pedal all the way. Without this, the 540 K only made 113 bhp which was enough to make just 85 mph. With the accelerator hitting the metal, however, a good 178 bhp arose, getting the car to over 100 mph. The system would engage the compressor and lockout alternative air intake to the carburetor. This technique had dominated racing tracks back in the day and had been thoroughly proven. A 5-speed gearbox, servo-assisted hydraulic brakes, and independent suspension completed the 540 K, making it a very advanced automobile. Before the war brought an end to its production, the 540 K was memorable for its finest hardwoods, polished metals, pearl inlays, and posh leather. It was a rare beast with only two seats in its cabin. 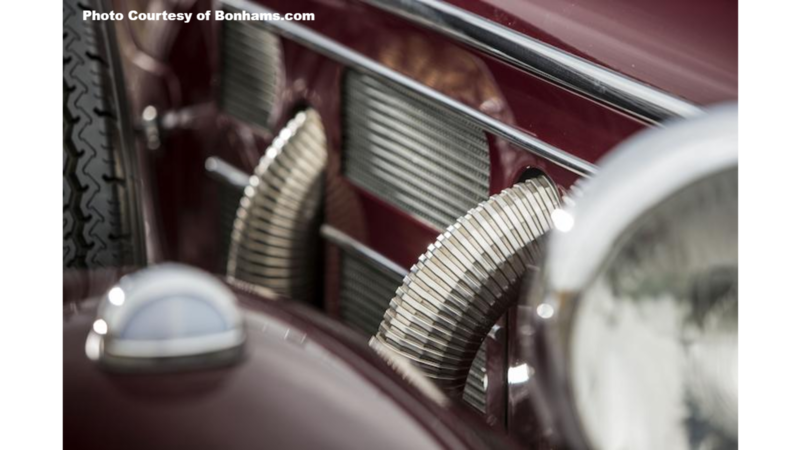 The first model appeared at the Parish Show in '36 and production went on until '39 when World War II began. 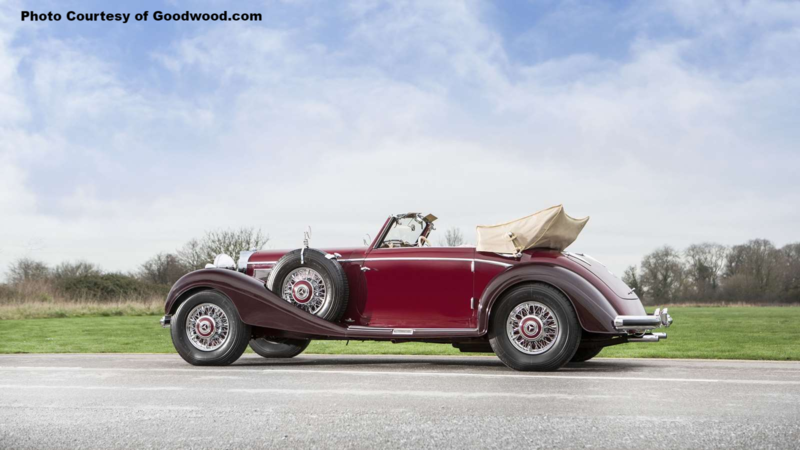 Over 140 cars were recently sold by Bonhams at the Grand Palais auction. 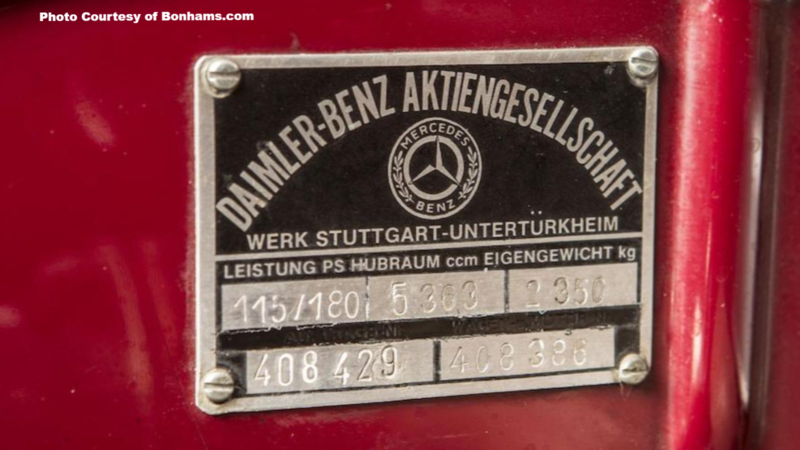 Out of all of them, former king of Jordan's Mercedes-Benz 540 K was the most expensive. Coming in second was a $1,384,320 1955 300 SL Gullwing, a 1928 Bentley 6.5-liter Four Light Weymann Sports sold for $1,318,400, and a 1950 356 Split-Window Four-Digit Coupe from Porsche sold for $922,888.